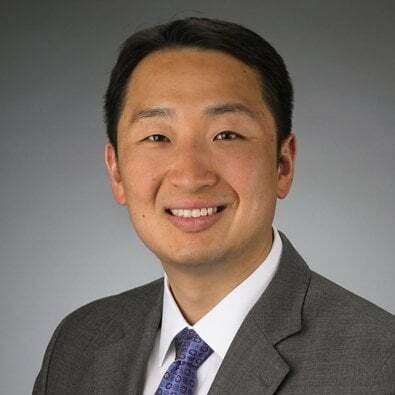 Tae Kim is an Associate in the Firm's Chicago office and a member of the Litigation Practice Group. Tae focuses his practice on complex commercial matters concerning banking, securities, real estate, the Uniform Commercial Code, corporate governance, labor and employment, restrictive covenants and intellectual property. Tae has experience litigating in state and federal trial courts, appellate courts, and in alternative dispute resolution settings. Tae also has experience representing clients in Temporary Restraining Order and Preliminary Injunction litigation. Prior to joining Freeborn, Tae was an Associate at The Law Offices of Edward T. Joyce & Associates, P.C. Prior to becoming an attorney, Tae had a successful career in the financial services industry. Represented a majority shareholder in a breach of contract action - concerning shareholder-rights to purchase stock. Defended a national data services company in a breach of contract action, resulting in a successful settlement. Represented a retail medical services company in various matters concerning breaches of contracts and breaches of fiduciary duties. Successfully represented a food supply company in a breach of contract action against one of its vendors, resulting in summary judgment. Successfully represented individuals in actions against insurance companies regarding various types of insurance policies.